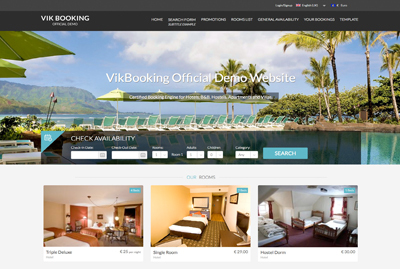 Hotel Booking Template for Hotels, B&B, Hostels, Apartments. 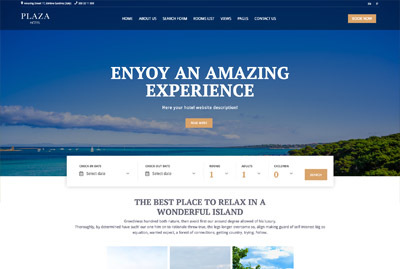 Modern Responsive Template for Hotels, B&B, Hostels, Apartments. 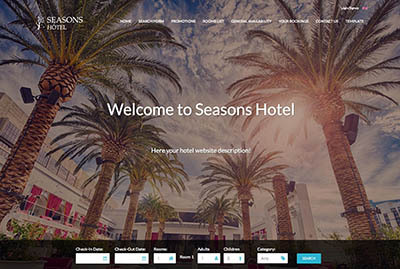 Modern, dynamic and responsive Template for Hotels, B&B, Hostels, Apartments.